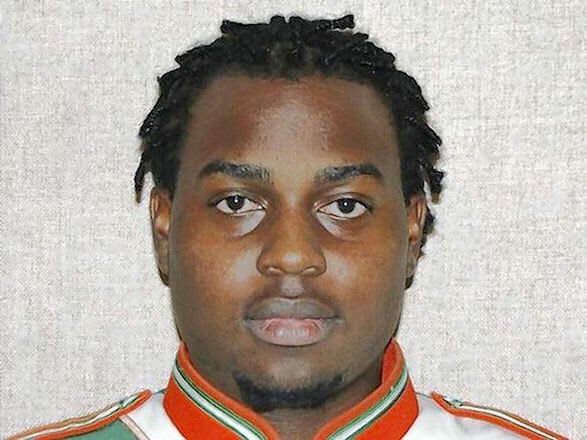 A jury in Orlando, Fla. has convicted the last three defendants of manslaughter and hazing in the death of a Florida A&M University drum major. The beating death of the 26-year-old Champion aboard a band bus after a football game exposed a culture of hazing within the school&apos;s band. Champion ran through a gauntlet of fellow band members who punched, kicked and struck him with instruments. He collapsed and died a short time later. 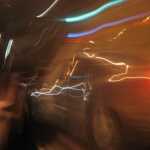 According to the Associated Press, State&apos;s Attorney Jeff Aston detailed that culture of hazing. "Tradition: As a result of that, Robert Champion was beaten to death by his friends," he said. "They didn&apos;t beat him because they hated him. It was a tradition." Cearnel, McNamee, and Golson will be sentenced in June. Each face as maximum of five years in prison for the hazing charge, and another 15 for the manslaughter charge.